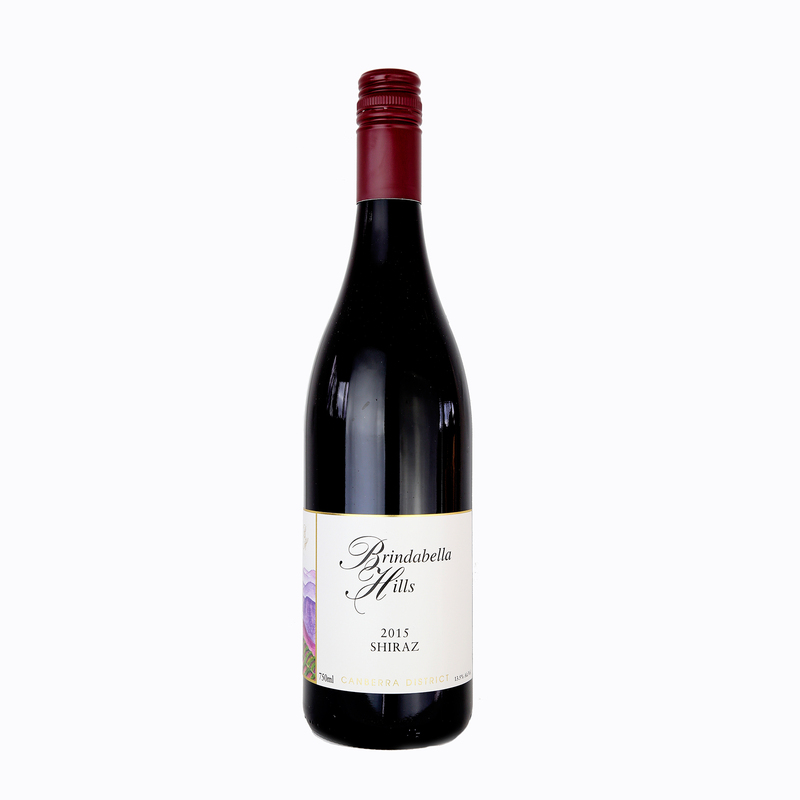 The wonderful 2015 vintage gives us this classic Canberra Shiraz from 30 year old vines. A touch of Viognier and new French oak add to the charm of this fleshy, inviting red with it’s elegant tannins and a great finish. 10% off when you order a dozen or more! 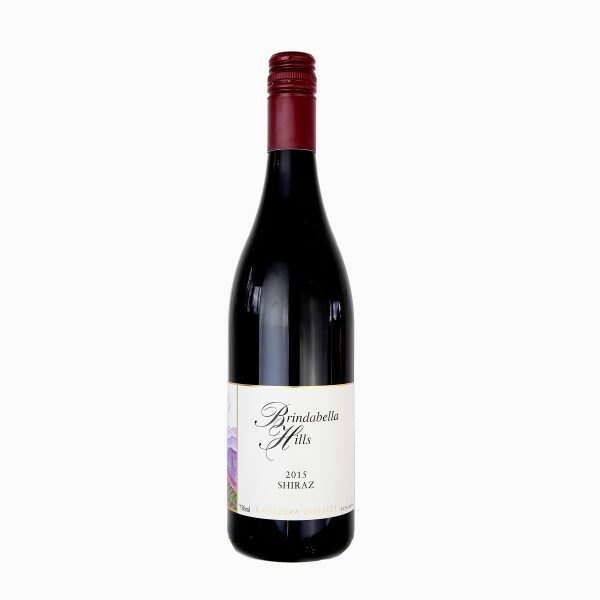 The wonderful 2015 vintage gives us this classic Canberra Shiraz from 30 year old vines. A touch of Viognier and new French oak add to the charm of this fleshy, inviting red with it’s elegant tannins and great finish. 20% Cab Sauv was added to the frost-affected 14 Shiraz to bolster colour and body. A surprisingly good quaffing blend is the result with cassis apparent and excellent fruit and spice development since bottling. The bouquet is elegant and floral with hints of lemon and lime. The palate combines citrus, apple and clean minerality to a long, crisp finish. 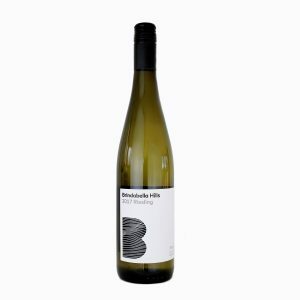 An excellent example of Canberra Riesling. A mix of herbal and citrus notes on the nose following through to a mouthfilling blend of citrus and tropical fruits on the palate culminating in a long dry finish. 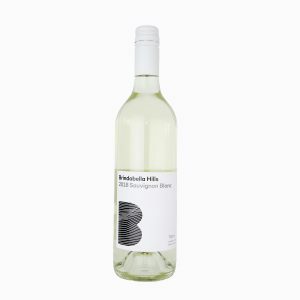 Passionfruit, guava and lemon are combined in this delicate yet flavoursome wine. With a seductive mouth feel, this wine is more sancere than Marlborough! 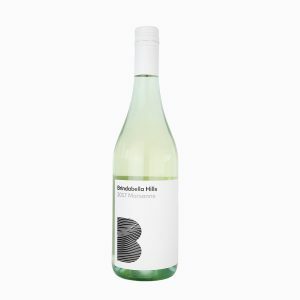 This Late Harvest Trio is a unique blend of Riesling, Semillon and Viognier picked late and fermented off-dry with a little residual sugar. Great to pair with soft cheeses and pate. Named after a special niece Ava Rose who, like this wine, is the life of every party. 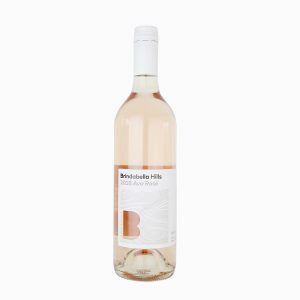 This wine presents a beautiful balance of wild strawberry flavours, refreshing acidity and a clean, crisp finish. Made with LOVE and Cab Franc. An enigmatic, cool climate Shiraz of instant appeal. Garnet red in colour with lovely perfumed bouquet courtesy of co-fermentation with approx 5% Viognier. The finish here is long and persistent! Complexity with class! Verve and vigour aptly describe the lively flavours and texture of this wine. 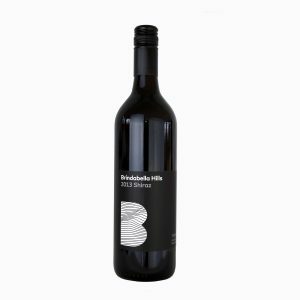 Made from the Brunello clone of Sangiovese, it has spicy aromas, black cherry fruit and savoury firm tannins, making it a superb partner for Mediterranean style food.